IIM Rohtak has introduced the five-year integrated course in Management called Integrated Program in Management (IPM). After IIM Indore, this is the second IIM offering such course. Students after class 12th, can pursue this integrated program in management. On successful completion of the five-year program, the student will be awarded with Masters of Management Studies (MMS) by IIM Rohtak. If any student intends to exit after successfully completing the program requirements at the end of 3 years, then he/she will be awarded with a degree of Bachelor of Management Studies (BMS). The curriculum has 4 core areas: Mathematics, Economics, Statistics, and Humanities. Apart from these, other courses such as Business Communication, Management Information System, Business, and Foreign Languages are also offered. Courses offered at the PG level (4th and 5th Year) will be the same as the PGP curriculum. Fill the registration form with details regarding academics and extra-curricular activities. Shortlisted candidates based on their application form and aptitude test results, will be called for Written Ability Test (WAT) and Personal Interview (PI). Candidates will be judged on the basis of their academics, general awareness, and communication skills. Indian Statistical Institute is one of the premier institutes in India offering graduate and post graduate courses in the field of mathematics and statistics. Indian Statistical Institute will conduct the ISI entrance test on May 12, 2019 to invite admissions into its various courses. Eligibility: 10+2 of higher secondary education with Mathematics and English as subjects. 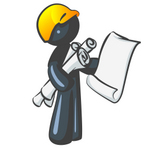 Students aspiring to pursue Bachelors of Architecture (B.Arch.) or Bachelors of Planning (B.Plan.) courses after 12th should make note of certain changes in NATA 2019 entrance exams. NATA be conducted twice a year from 2019. The first attempt will be held around mid-April, while the second and final attempt will be held in the first week of July. Candidates have the choice to appear in one or both the attempts. If candidate appears in both attempts, then in such a case, the better of the two scores will be considered. 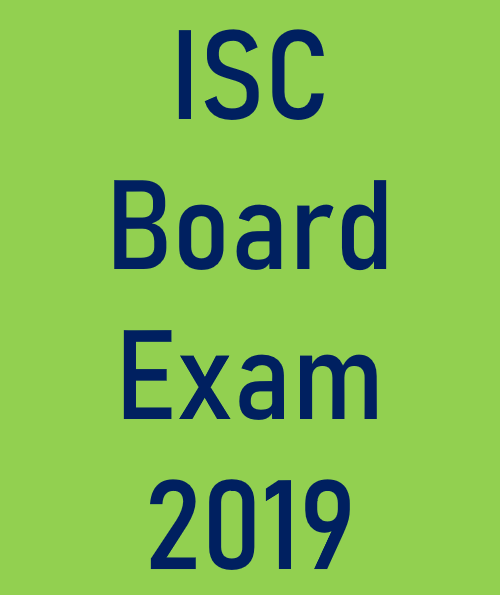 CISCE has released the exam timetable for ISC exams 2019. 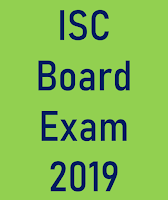 If you are appearing form ISC Class 12th board exams, and are confused about what career option to pursue after 12th, then Career Nurturer Counselling can assist you with understanding your strengths and weaknesses and selecting the right career path. Career Counselling and aptitude assessments conducted by Career Nurturer helps students make the right career choice based on their aptitude, personality, interests and emotional intelligence. Career Nurturer Counselling services (www.careernurturer.com) in Mumbai offers 100% UNBIASED CAREER COUNSELLING to students of class 12th to help them decide on their career path. Reach out to our Career Counsellor - Mr. Farzad Damania on 9833971773 or farzad.damania@gmail.com and enroll for a detailed 1-on-1 personal counselling session and psychometric aptitude assessments for career guidance. Mr. Farzad Damania conducts counselling sessions in Mumbai, Thane and Navi Mumbai areas.